ONLY HOURS LEFT! 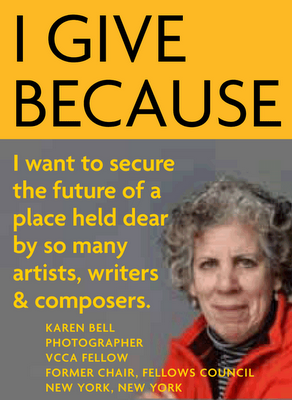 - To Help Us Meet Our Annual Fund Goal for VCCA's Operating Expenses! Please Make Your Tax-Deductible Contribution by Midnight Tonight! VCCA WORKS - BUT NOT WITHOUT YOU! LAST DAY! To Help Us Meet Our Fiscal Year Goal for VCCA's Operating Expenses! 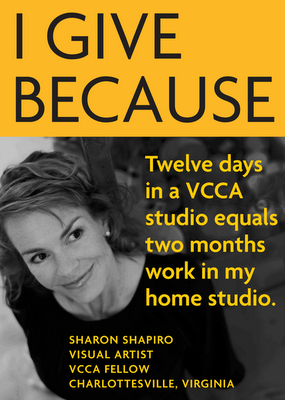 VCCA WORKS — BUT NOT WITHOUT YOU! JUNE 30 IS THE LAST DAY OF THE FISCAL YEAR! 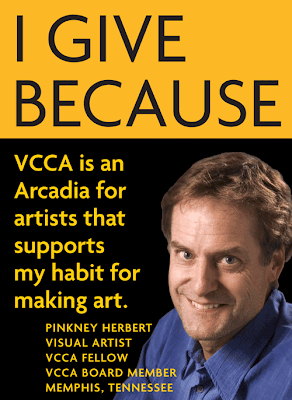 - Please Donate What You Can to VCCA's Annual Operating Expenses by Midnight Saturday! 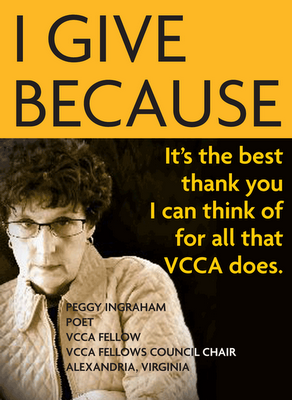 VCCA WORKS — BUT NOT WITHOUT YOU! VCCA WORKS - BUT NOT WITHOUT YOU! Your Gift By June 30 Will Help Us Meet Our Annual Fund Goal for VCCA's Operating Expenses! Thank You! PLEASE DONATE BY JUNE 30! 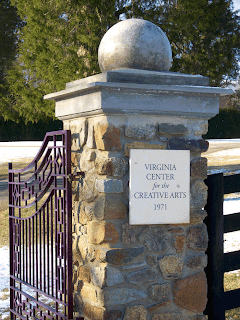 - To Help Us Meet Our Annual Fund Goal for VCCA's Operating Expenses! Your Contribution Makes a Difference! In 1969, CBS started a secret pilot project to help bring stories from the cultural and political revolution into the newsroom, stories that were typically ignored by the three networks. They hired ten hippies to document the counterculture. CBS had bankrolled the young men and women with what was then cutting edge technology: portable video. With it, the group traveled the country getting footage the network could not access, including interviews with Abbie Hoffman and Black Panther Fred Hampton. The documentary this group of young filmmakers produced was decades ahead of its time — but CBS decided not to use it and fired them. Since CBS considered the equipment to be worthless as well, they let the group keep it. Thus Videofreex, a pioneering video collective, was born. In the world of pure mathematics, the theoretical space of unlimited dimensions is known as Hilbert space. Inspired by his mathematician father who specialized in Hilbert space, Karl Nussbaum created this mesmerizing film installation for his MFA thesis project, and staged it in the barn at VCCA on May 25, 2011. A perfect mix! The paintings in this jazz music video are from Christine Rieck-Sonntag's cycle, Ein Schluck Wasser (A Sip of Water). Sonntag der 6 is performed by Stefan Amannsberger on guitar, and composer Richard Köll on clarinet. The second annual Agadir Forum in the city of Agadir, Morocco, was held May 25-28. 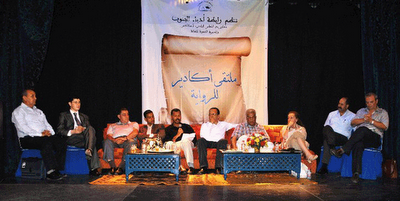 The Forum celebrated the fantasy novel and honored Moroccan and Arab novelists. Organized by the Southern Writers Association, the director was Abdel Aziz Errachidi, who was Fellow at VCCA last summer as one of the Hay Festival's Beirut39 writers. The event attracted diverse and esteemed writers from Morocco and all over the Arab world. They discussed fantasy writing in their culture, its manifestations in the literary text and its impact on the Arab world. The photo above is from the inaugural Agadir Forum. HELP US MEET OUR ANNUAL FUND GOAL BY JUNE 30!